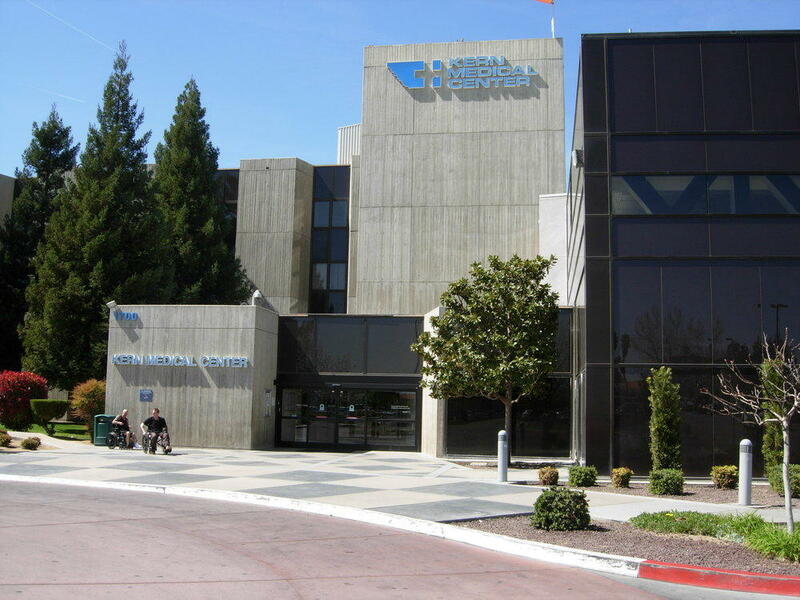 She credited the ACA’s expansion of coverage under Medi-Cal for reducing share of indigent patients at Kern Medical from 23 percent to 8 percent. Perez says 95,000 county residents enrolled in Medi-Cal as a result of the program's expanded scope under the law, and 17,000 others bought coverage through Covered California. Perez also claimed the county could stand to lose $15 million in mental health funding that it currently gets through the law. While the hearing was underway, House Majority Leader Kevin McCarthy released an op-ed in the Sacramento Bee, challenging critics who say the repeal would hurt residents of his district. McCarthy called the law flawed, though he didn’t offer specifics about replacement plans. January 1st will mark the first anniversary of the expansion of coverage under the Affordable Care Act. At the heart of the landmark health law is the idea that by reducing the number of uninsured, Americans will get healthier thanks to regular checkups. Planners have hoped that would result in fewer chronic conditions that drive up health care costs for everyone. It may be a simple idea, but implementing the incredibly complex law was anything but easy, and so far it’s been filled with plenty of highs and lows.